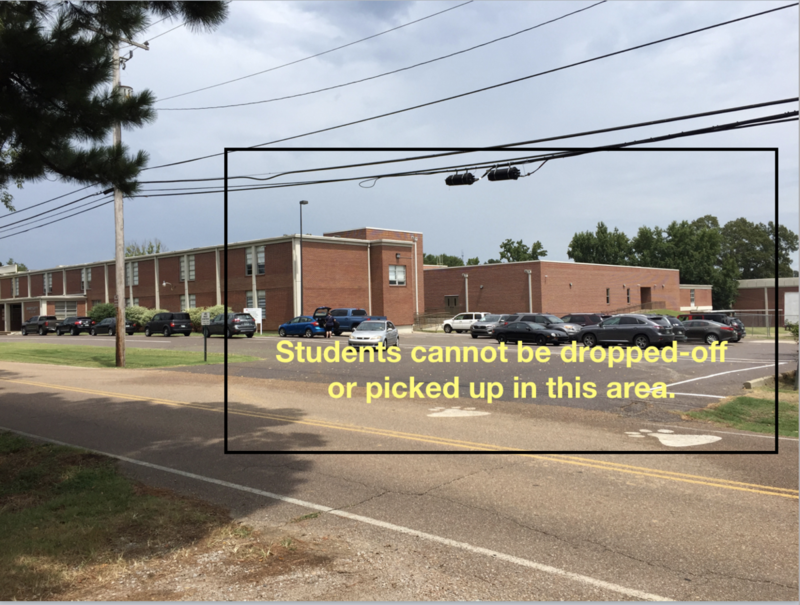 Parents and students, all car riders must be picked up and dropped off in the back of the school. 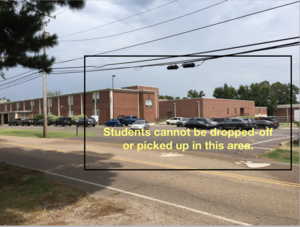 The south parking lot near the front of the school by the park is for teacher parking only, not for student drop off and pick-up. 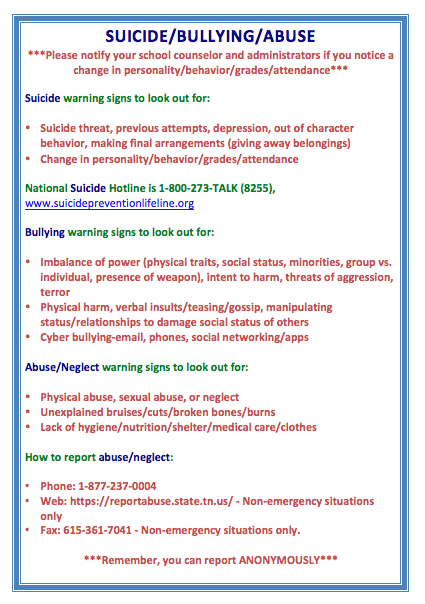 Student drop-offs and pick-ups present a significant safety issue as this is currently a transition area for students.